Richard Pizzi is the Editorial Director at HIMSS Media, an integrated media company based in Portland, Maine. HIMSS Media is a part of HIMSS, a cause-based, global enterprise that produces health IT thought leadership, education, events, market research and media services around the world. HIMSS Media brands include Healthcare IT News, Healthcare Finance, Healthcare Payer News, Government Health IT, Medical Practice Insider and mHealth News. 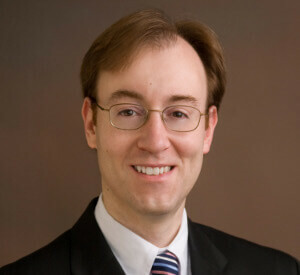 Pizzi was the Editor of Healthcare Finance when he assumed the role of Editorial Director. Before that, he was Associate Editor of Healthcare IT News. Prior to joining HIMSS Media, Pizzi was Senior Editor at Clinical Laboratory News, where he covered hospital pathology, laboratory medicine and the in vitro diagnostics industry. He has written and spoken on myriad healthcare, scientific and business topics.